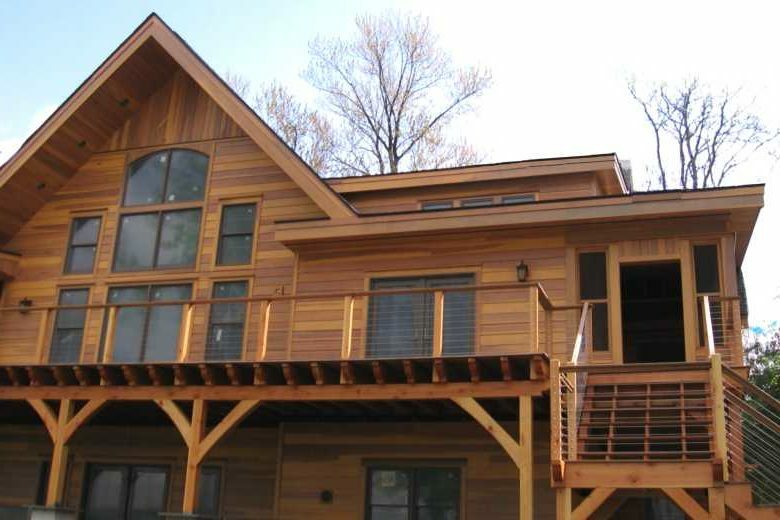 No synthetic siding can match the natural look of wood! Wood siding can do wonders to enhance the beauty and elegance of your home exterior, which is why it still remains a favorite among many homeowners. While caring for wood is a high maintenance job, to those who have the time to do it and love the material’s natural beauty, wood siding is worth the investment. 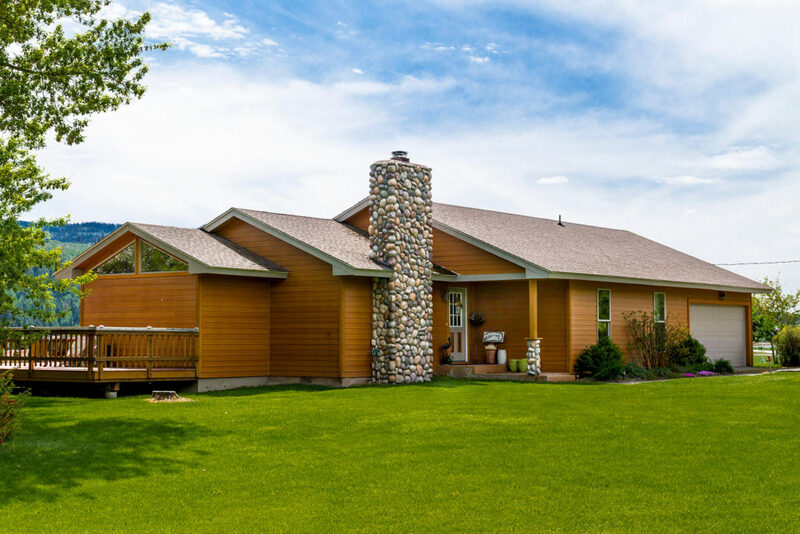 Lets take a closer look at the costs, pros & cons of wood siding, to help you decide if this is the ideal siding for your home. 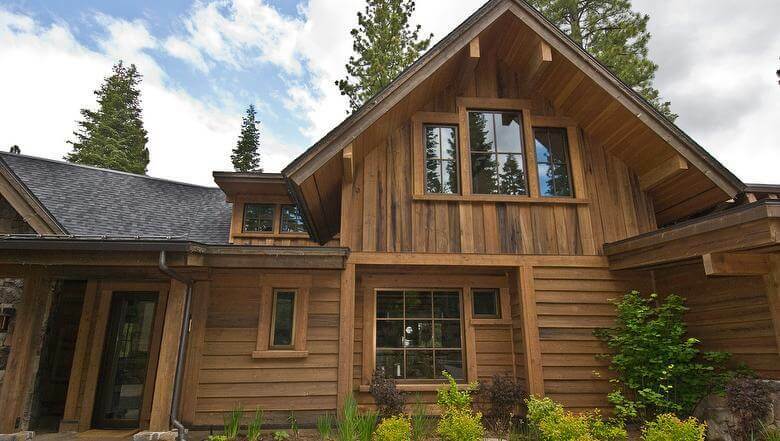 Because wood siding is available in many different types and grades of species, pricing varies greatly. More durable species, such as redwood and cedar and more clear grains can cost 2-3 times more than the more economical varieties, such as pine. On average, you should expect to pay $5-7/sq.ft. just for materials, when you consider high grade (minimal knots) cedar lap siding. Installation costs will vary greatly depending on the type of home you have, number of stories, complexity of architectural details, and more. Typical labor cost will average between $4-5 per square foot. Also, you need to factor in the ongoing maintenance that wood siding will require, which will also cost you extra money throughout its service life. Before deciding on a particular wood siding material, ask questions about rot resistance, splitting, checking, or cupping. A good rule of thumb is to buy the best grade of wood you can afford. Make sure to look for clear grains whenever possible, check that the wood acclimates on site, is properly sealed, and is thoroughly protected upon installation. The following is a list of the most common wood species used as siding in the United States. You will notice that each species has its own unique visual appeal, durability and other properties. Its important to choose your wood species carefully, as this is an expensive and long-term investment. 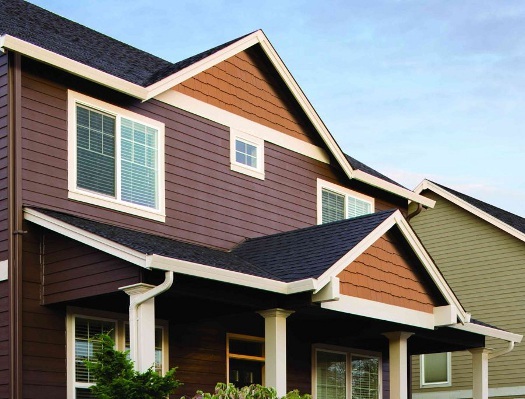 Pine has long been a standard for exterior siding. It is considered to be a soft wood, and as result is less expensive than harder species. It may be difficult to purchase knot-free pine in longer lengths, which can make a project more labor-intensive and costly. Pine holds a finish well, and is a good material to use when painting or staining horizontal siding. You need to be careful not to purchase fast-growth pine for siding because it can be prone to cupping, splitting, and checking. Finally, it is not a rot-resistant wood, so it is important to keep it sealed and well maintained. Spruce is a soft wood that is a member of the pine family. It is readily available on the East Coast, as a substitute for pine and has a comparable cost. It has many of the same characteristics, but can come in longer lengths than pine. Spruce is used for board siding, especially clapboards. Since it is not naturally rot-resistant, it needs to be regularly maintained and sealed. Like pine and spruce, fir is a softwood and is another economical option. It comes in long lengths, is easy to cut and install, takes a finish well, and is available regionally in the West. Like the other softwoods, fir can easily be milled to a pattern, be it shiplap, tongue-and-groove, or board-and-batten. Cedar is best known for its grain and rot resistance. It takes a stain well and reveals a rich character. Cedar is often used in shakes and shingles because it is dimensionally stable, resists swelling, and has less cupping and splitting. Cedar clapboards are popular, too, but clear grade A cedar can be very costly. Cedar siding is naturally more moisture and insect-resistant than pine, but it must be treated and maintained to retain these qualities. Like other woods, cedar must also be sealed and stained or painted to resist moisture, damage, and decay. 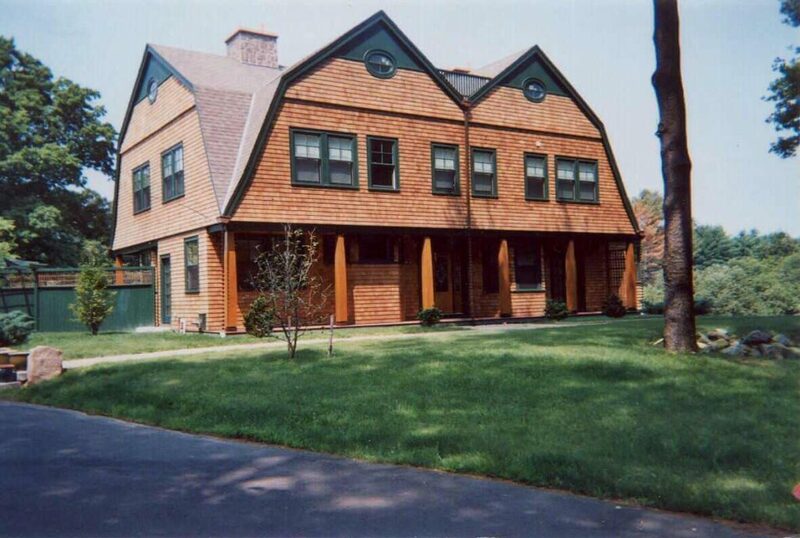 Redwood is a good choice for siding in all climates and is famous for its rich texture and tone. It resists shrinking, so it holds its profile and keeps its joints with little warping or cupping. Redwood has little pitch or resin. As a result, it absorbs and retains its finish very well and requires less maintenance than some other species. It is also naturally insect resistant, not only on the surface, but also throughout the wood. Its regionally available in the West, and can be difficult and more expensive to obtain in other regions. 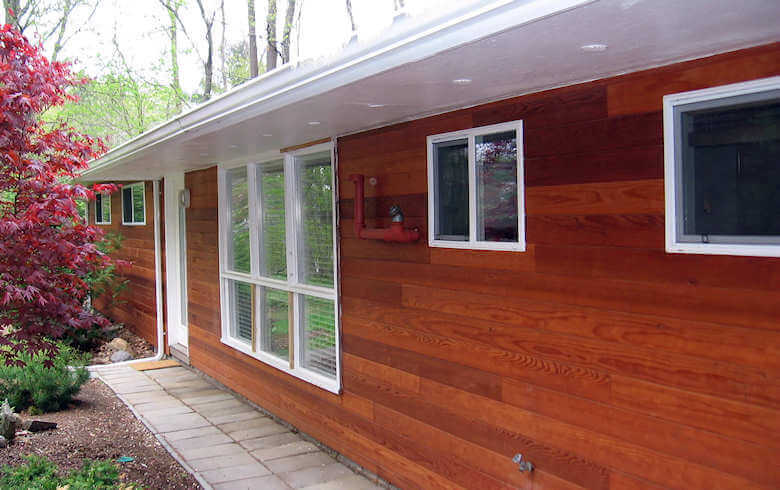 It is possible to install wood siding in a number of different ways. For example, you can interlock or overlap the panels; install it horizontally or vertically. 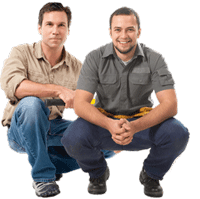 Consult with a professional contractor to understand the advantages and disadvantages of each of these installation types. Another benefit of wood is that it can be stained or painted in just about any color or pattern. It can also be custom cut into many different shapes and sizes. Clapboard: Long boards installed horizontally so that they overlap. Cedar and redwood are popular choices for clapboard since they are resistant to decay, but clapboard can be made of other woods as well. Rectangular Planking: Similar to clapboard, but installed vertically and has a smooth look. Plywood: Usually made of Yellow pine, Douglas fir, and Western red cedar, plywood can be applied either vertically or horizontally. Shingles: Uniform in size because they are cut by a machine. Shingles are typically made of cypress, redwood, and cedar. They are applied from the bottom up so that each layer overlaps the one below it. Shakes: Similar to shingles in application. The difference is that they are hand-split and vary in size, offering a more unique, rustic look. Solid Wood: Can be applied vertically, horizontally, or diagonally. No other siding can compare to the natural beauty of wood. There are different species that you can choose from, some of which may be available locally where you live. Keep in mind, that local wood is usually 40-50% cheaper than species that need to be ordered from other parts of the US from outside the states. Ordering wood from afar will also significantly prolong the time line of your project. When selecting a species, its very important to get the one that best fits the climate you live in, as different types of wood have different weather resistance properties, which may not necessarily be suitable for your location. Wood siding will also greatly increase the curb appeal of your home, and in some instances may help boost resale value. Compared to other types of siding, wood can be replaced and repaired easily. Handy homeowners can do the repair themselves, or hire a contractor. The cost of labor to repair wood siding is not as expensive as the cost for some other types of materials, such as aluminum. If you are into the green lifestyle, you will greatly appreciate the fact that wood is the only truly eco-friendly siding material. It has the lowest environmental impact based on raw materials, energy use, emissions to air, water and land. 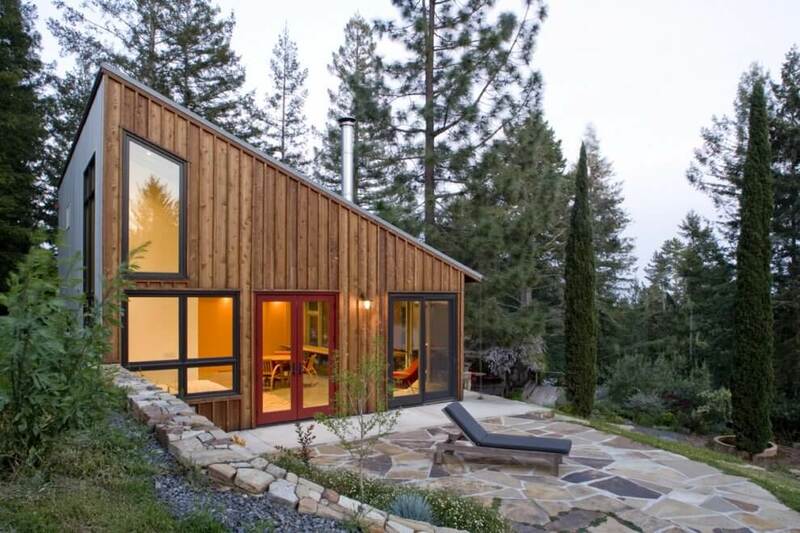 Wood siding requires little to no fossil fuels (a non-renewable resource) to produce. It is the only 100% renewable resource among all the building products. Lastly, wood is the only recyclable and biodegradable building material. One of the things that deters many homeowners from installing wood siding is that it needs the most maintenance out of any siding type. Maintenance includes repainting and sealing the siding about very 3-5 years. To prevent mold and fungus growth special mold repellents must also be applied. Also, even with the best maintenance, wood siding will eventually need to be replaced, and generally has a service life of about 30-40 years. One of the things that can majorly damage your wood siding is termites. Termites are attracted to wood and destroy it by eating away at it. You can prevent termites by selecting a siding product that has been treated with special preservatives. Note that treating wood with preservatives makes it no longer biodegradable. Cedar or redwood do not attract termites, but they are a lot more expensive than other species. 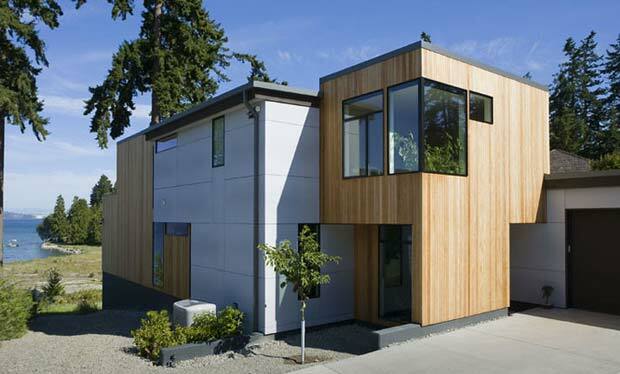 when choosing a wood siding, it is critical to consider the climate you live in. In warm, humid climates, wood is prone to growing mold, which is something you will need to be taking care of on a regular basis. Wood is also less fire resistant than other materials, so it may not be the best choice if you live in a dry climate, prone to fires. Additionally, it is not the best insulator, so if you live in a climate with extreme temperature fluctuations, you may end up paying more for heating and cooling costs. If left alone, without regular maintenance, wood is prone to drying, cracking, warping, splitting and rotting. Because of these issues, wood siding requires frequent inspections to ensure that it is providing adequate protection for you home. If you notice one of the above issues, it is best to take care of it right away. Hello, what do you think about using white ash for siding on a small barn in Ohio climate? I think wood siding would be too much upkeep for me. I am more of a vinyl person, but I do see how you would like the look of this. I got vinyl installed from conservation construction of texas. I hope to use them again soon. If you use high quality clear stain / poly, you can preserve natural color of wood for many years, and only need to re-coat once in 5-7 years. Now because this is not paint – there is very little prep work – no stripping old paint. Simply power-wash, let dry, and spray on new layer of poly. The whole house job (~1500-2000 sq.ft.) can be done for $1500. Sure it’s not free, and not really cheap, but consider how much the house value increases VS vinyl. I think great looking wood siding can add double its cost to the house value (if you are selling)! Where can I get a pic of the old California siding.